In the first instalment of our new, recurring Week in the life of the Hungarian Communities in the Carpathian Basin series, we are looking at this week’s events and successes of the Petőfi Sándor Program, which focuses on dispersed Hungarian communities beyond the borders of Hungary. According to the State Secretary for Hungarian communities abroad, the purpose of the Petőfi Sándor Program is to support dispersed Hungarian communities in the Carpathian Basin including Hungarians living in Romania, Ukraine, Serbia, Croatia, Slovenia, Austria, Slovakia, the Czech Republic, Bosnia and Herzegovina, Macedonia and Southern Poland. 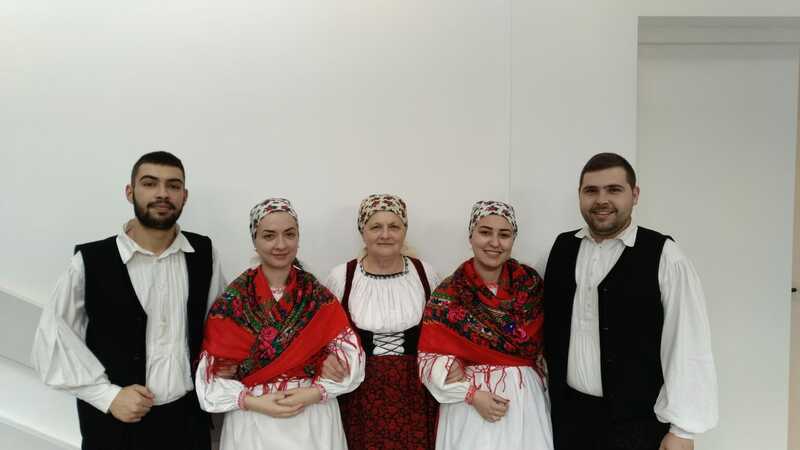 Under the program, scholarship holders are travelling to the target countries to stop the assimilation of Hungarian communities and strengthen their Hungarian identity. Hungary Today collected some of the highlights of the Petőfi program from the past week. A local history conference, focusing on Hunyad (Hunedoara) County, was held in Kolozsvár (Cluj-Napoca) between 25-26 January in the Apáczai Csere János Theoretical Lyceum. At the two-day event – titled “The Hungarians of Southern Transylvania, in the Shadow of Deva Castle” – the county was presented in several aspects by the presenters, such as social, cultural, ethnographic and minority protection. In addition to emphasizing the importance of the area’s past, they also provided a clearer picture of its present situation, both socially and in terms of heritage protection. The Csernakeresztúri Hagyományőrző Egyesület was also invited to the event to present the traditional dances, heritage and surviving objects of the Székelys of Bukovina. 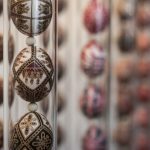 An exhibition from works of a young artist opened at the Tamási Áron Szekler-Hungarian Cultural Association in Hertelendyfalva on the occasion of the Day of Hungarian Culture. Lea Ömböli Lea has graduated from the University of Art in Belgrade with a degree in applied painting, and has been working as a children’s book illustrator for years. The exhibition displays over 80 small watercolors from Lea’s works. At the opening ceremony, different generations of the community gathered and were all involved, even if it was performing, singing, reading poetry, cooking or simply just help heating the room. 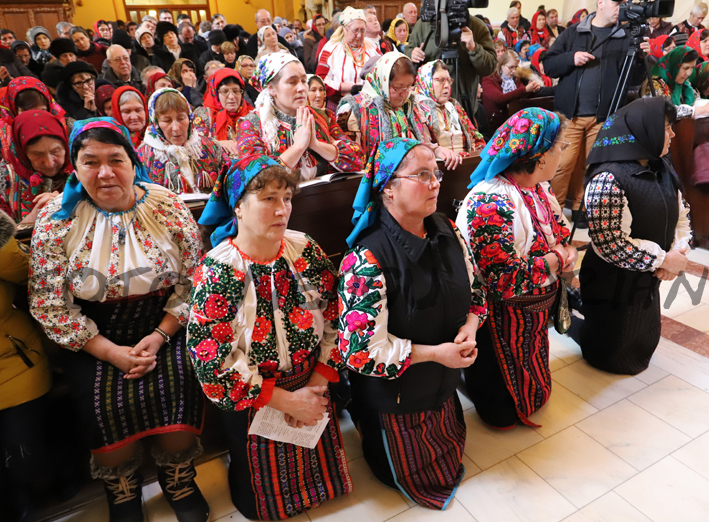 As we have previously reported, the Roman Catholic Episcopate of Jászvásár (Iasi) in Romania allowed the Csángó community to have a monthly mass in Bákó (Bacău) for the first time since the change of regime. 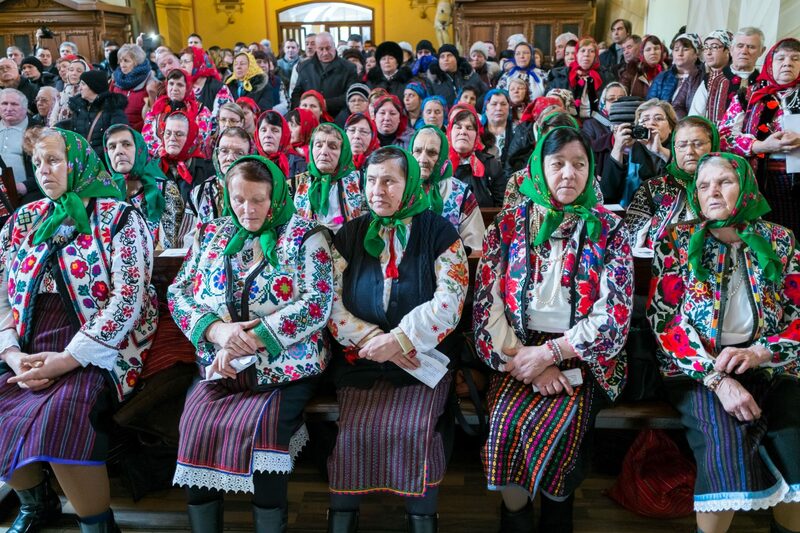 On 27 January, the Csangos could finally enjoy a Hungarian liturgy after what was a very long struggle. So many people attended the event that the temple was filled to its capacity. From now on, once every month, a Sunday mass will be held in Hungarian by priests Felix Mariut of Forrófalva (Faraoani) and Andrei Varga of Bogdánfalva (Valea Seaca). Back in December 2018, Petőfi scholarship holder Rezső Boros submitted a request for a Hungarian mass to Petru Gherghel Roman Catholic Bishop of Jászvásár. Seven Moldavian Csango organizations joined him and signed the petition for his private initiative. 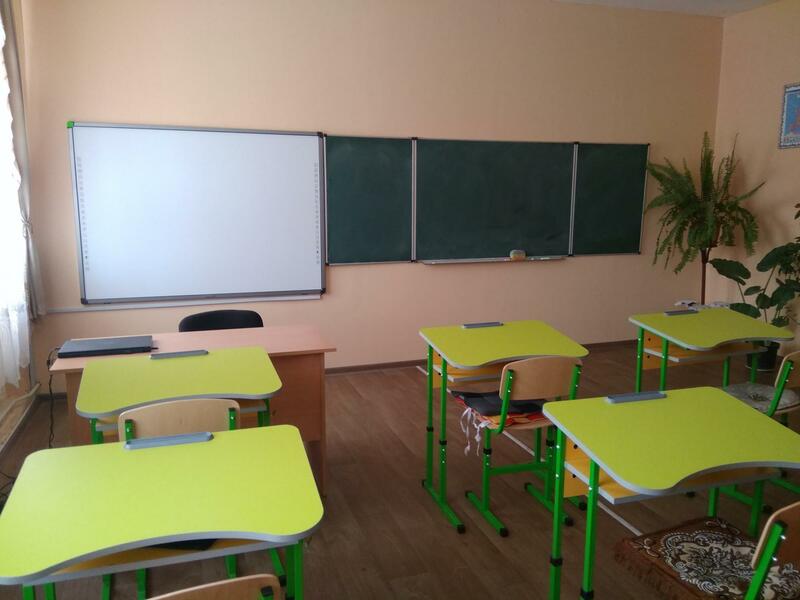 The Education Center in Csepe submitted an application to the Bethlen Gábor Fund in 2018 with the aim of successfully familiarize the students of the institution with 21st century technologies. Thanks to the support, over 150 children can now use the new benches at the school and learn with the help of more advanced blackboards with five wings. The school’s lecture hall has also been renovated. The teaching has been modernized with the purchase of new laptops, printers, projectors and interactive boards as well as a new keyboard for the music lessons. The local Petőfi scholarship holder András Hanga helped with the implementation of the support.